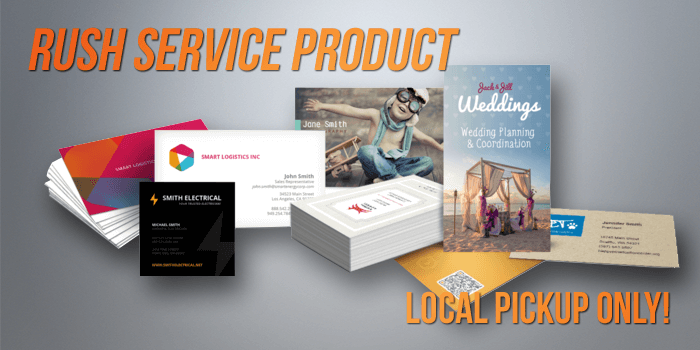 Business cards are perhaps the foundational marketing product any business can have. Your business card is the best source of information your customers can use to contact you. A business card that shines represents a business that shines. UZ Marketing has various stock options and coating options give you the ability to choose what fits your business best. UV coating is widely used today for vibrancy. 16pt cardstock speaks volumes with its thickness, and matte finish is useful if you would like to write on your cards. Size 2" x 3.5" (US Standard)3" x 1.75"